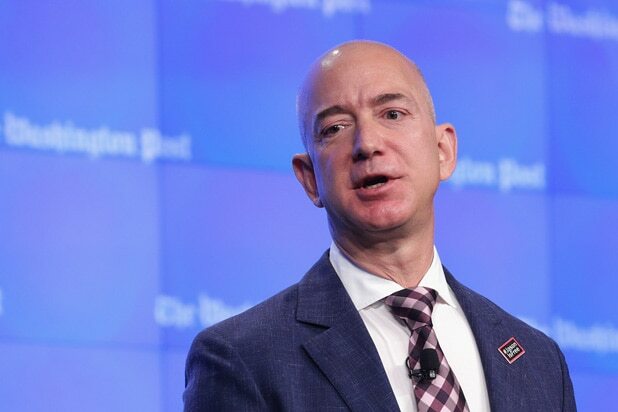 Amazon CEO Jeff Bezos on Thursday accused The National Enquirer of trying to blackmail him into dropping an investigation into how the tabloid obtained his personal text messages and photos with his reported mistress, Lauren Sanchez. In a lengthy Medium post, Bezos said that people working for David Pecker, the chairman and CEO of the tabloid’s parent company American Media Inc., threatened to publish the intimate photos if he refused to cooperate. 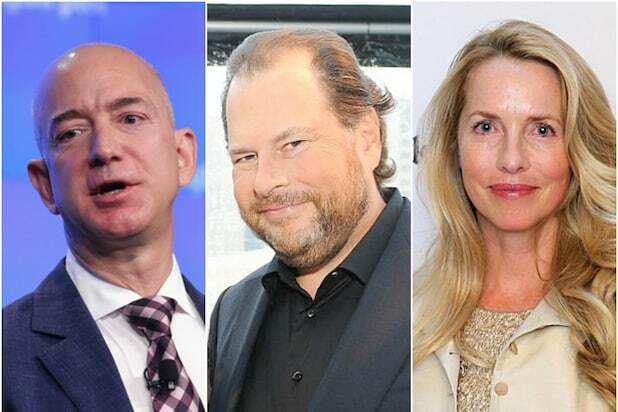 Bezos went on to say that the tabloid tried to extort him and his security boss, Gavin de Becker, into issuing a public statement saying that AMI didn’t have a political agenda when it pursued the story about his affair. A rep for AMI didn’t immediately respond to TheWrap’s request for comment. “Nothing I might write here could tell the National Enquirer story as eloquently as their own words,” Bezos wrote. Last month, The National Enquirer published purported details of Bezos’ personal life, from before the Amazon CEO filed for a divorce from his wife. The Enquirer also published leaked text messages between Bezos and Sanchez.